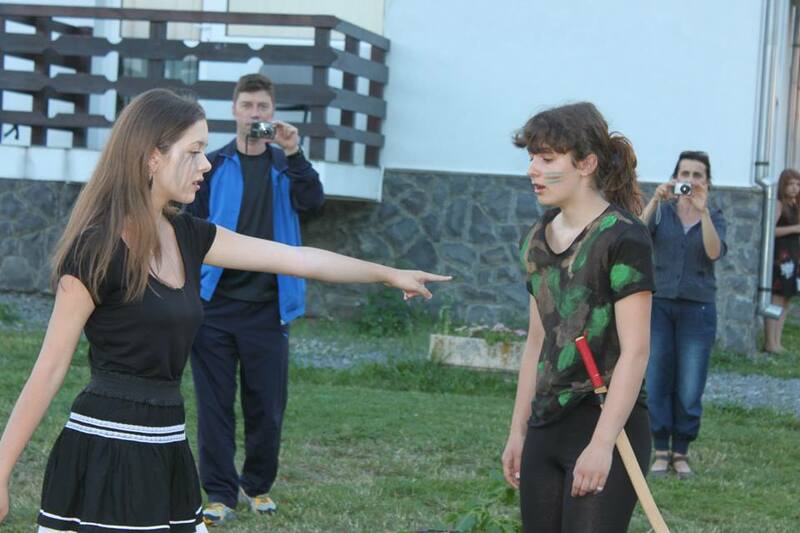 The first English through theatre summer camp took place in Râșnov, Romania in 2013. 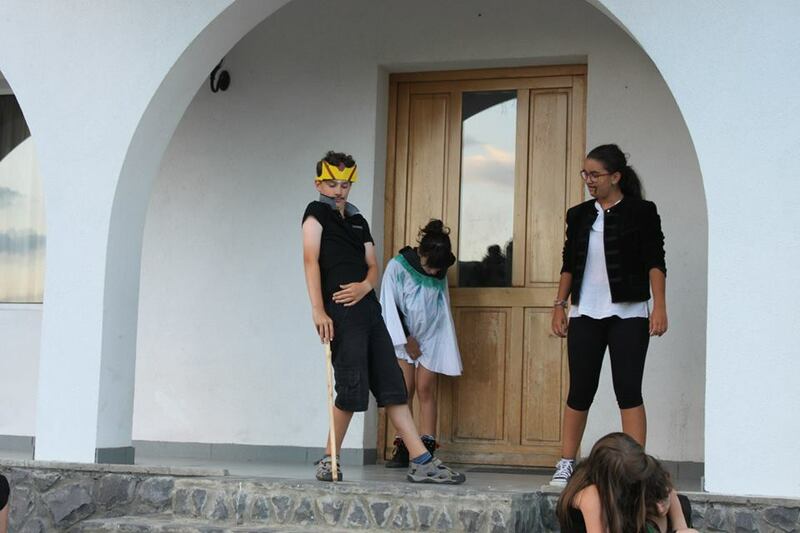 Sînziana Koenig, Nico Vaccari and Roland Reynolds co-directed an abridged version of Shakespeare's comedy A Midsummer Night's Dream with a group of participants aged 12-16. One of the focal points of the camp was to remind the participants of the values of community, the power of creativity and imagination and the importance of play. These are values that we consider to be very important, values that sadly are being forgotten in high-stimulation consumer societies where social media and virtual reality worlds are the driving force of interaction.